Head west from downtown Reno and you will find yourself on Dickerson Road, a hidden gem tucked away along the Truckee River. Home to a variety of quaint community shops, Dickerson Road is where creativity thrives and ambition is rewarded. Talk a walk between the river and the rails and see for yourself. 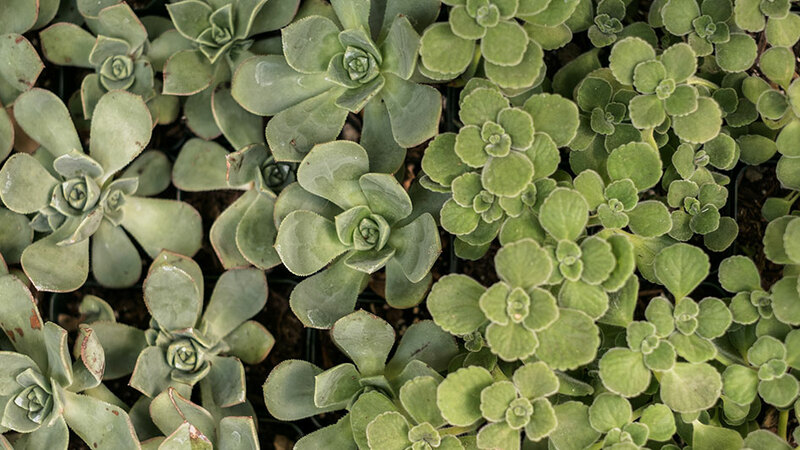 A small locally owned family business located along the Truckee River, Sierra Water Gardens specializes in succulents, air plants, indoor plants, and gifts. Visit their succulent bar and create your own masterpiece. When you buy a succulent and/or a container to put it in, you gain access to the bar which includes soil, rocks, and help (if you want it)! Create something beautiful to remember your epic vacation in Reno Tahoe! Reno Art Works provides space for local artists to build, paint and create unique pieces. Many of the art pieces in the area, including those that have made the trek to Burning Man, originated here. Guests are welcome to come and admire any recent creations during one of their monthly events and open houses. If you spend a day on the water in Reno Tahoe, you’ll probably see a few people sporting these locally-made suits. Strange Bikinis sells unique swimwear and offers custom-fit bikinis, all of which are hand-made by the owner. Stop by to browse their inventory, or make an appointment for a custom fitting. After all, how cool is it knowing your next bikini was locally designed and made right here in Reno?! While The Nest isn’t technically on Dickerson Road, it’s on your way and you won’t want to pass by without stopping to shop. This furniture, décor, clothing and accessories store specializes in vintage, boho and granny chic designs. Whether you’re looking for something for yourself or shopping for a gift, check out the Nest for some amazing vintage finds. After spending some time exploring Dickerson Road, it’s easy to work up an appetite. 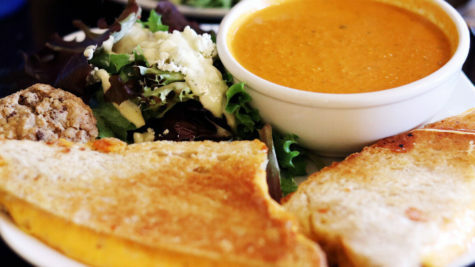 Satisfy that hunger at Oxbow Café & Bistro, serving breakfast, lunch and dinner. More interested in a pick-me-up or refreshing drink instead? Oxbow Cafe has an espresso bar, carries draft and bottled beers, and has an exceptional wine list. Located at the end of this artsy road, is Oxbow Nature Study Area, an urban nature center. Explore the one-mile long trail through the park, or simply relax by the river and watch the wildlife. The sister studio to Sierra Water Gardens, The Wedge Ceramics Studio is a place where clay, creativity, and community meet. For those visiting the area, check out their events calendar to see what workshops are being held. New to Dickerson Road is The Elm Estate – a premier wedding and event venue in a historic part of Reno. While there isn’t much to see for the traditional tourist, if you are looking for a place to host a family reunion or a meeting, this is the place! Learn more about hosting meetings in Reno here. Dickerson Road is a such a unique area, and definitely one worth exploring. Enjoy a relaxing afternoon while creating something new, satisfying your taste buds or taking a stroll by the river.